Can Feel It Real Cure Cancer? Instead of giving a generic reply, we searched the archives and found this Neville Goddard quote and how to feel it real lesson. And how he shares how WHILE the wife was sharing the story – “he cued his wife’s voice out – so he couldn’t even hear what she was saying”. We are amazingly powerful, once we realize the power that we are. 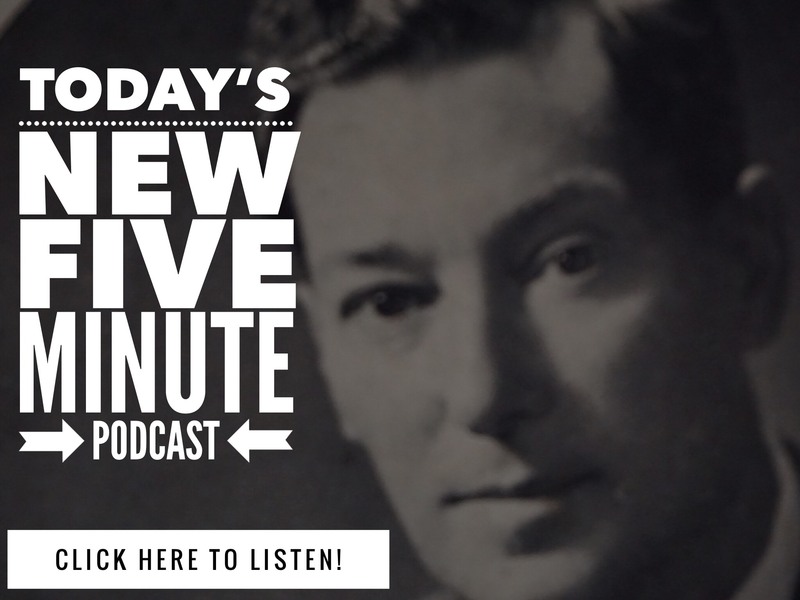 That is why we do what we do here at FreeNeville.com – We share the stories, the lessons and the Neville Goddard PDF files – so that you will be inspired to try it to – and prove to yourself not just that the methods work – but that you are the creative power of the universe. There was a little girl who was diagnosed with cancer, who was trying to get a million likes. Instead of liking her photo, we saw her as well, healed, whole. As far as we are concerned – she is. And that’s what matters. You can IMAGINE LOVINGLY and make a difference in someone’s life today. Have an amazing weekend, and remember to feel your ideal as real. 11 Comments on "How a Neville Goddard Reader Healed Cancer – Neville Goddard Quote"
I know this story of Neville’s. I have found it harder to do these things for myself than others but I thought I’d share my current Imagining for Blood Pressure levels. A month ago a reading showed my blood pressure at 170 over 80 I think it was. The doctor who took it started talking medication to which I replied I don’t do medicine. Then asked “What level do you want it at?” The reply was “… if you can get it down to the 140s…” So two weeks ago I went back and when the Doctor measured is was 142 over 70. Today, she measured and it was 122 over 78. All I did to change it was to imagine hearing the doctor say “your BP is 140-something” for the second reading, and then hearing her say “your BP is 120-something” for today’s test. It was quite the simplest imagining work I’ve done to date with instant results. Next is 105 the number I remember it used to be back in the days when I went to doctors and had those kinds of tests. It really is just this simple when we give ourselves permission! I have done thi s unknowingly especially for misplaced animals or for animals that need a home. Walah……. I have done this unknowingly as well, but i would rather do it purposely. Yesterday I was home folding clothes and the thought of taking a friend donuts just came to mind OUT THE BLUE! I wasnt trying to think of it, had not spoke of it. An hour later that same friend messaged me and asked if I could bring donuts. They have cut hours at work and i have bills due now and dont know how to use Neville’s methods to imagine them paid without worrying where it will come from or how. I feel Neville speaks truth and I want to use it in all situations. Didn't Neville's wife die from cancer? We have no idea, what either of Neville’s wives died from. Either way, it doesn’t matter. We can manifest what Neville, and his family haven’t, or chose not to even if that was the case. This is an area that can trip people up – and one worth putting to rest. Because if we limit in our minds what we can do – based on what other people have chosen to do – we manifest limitations – instead of possibilities. Thank you for asking. Many blessings. Revision, like the other methods of Neville’s, that we explore here – is powerful. We write our articles, and books, and make the recordings to remind us of what is possible, and how to explore just that. In ACIM, we explore that there is no size, when it comes to miracles. Big or small, it’s all the same. What is important to remember, is what the miracles are teaching us. They are teaching us, the truth about what we truly are. How many areas in our lives can we innocently play with the power that we are? What a great way to serve all of life, without attachment.